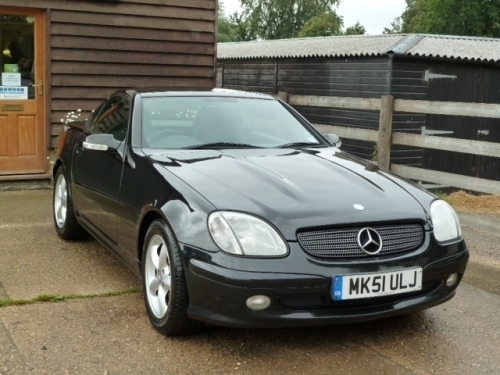 Bowron Motorcare was established in 1990 and is a family run business offering a high quality personal service in both car body and mechanical repairs throughout the Hemel Hempstead area. 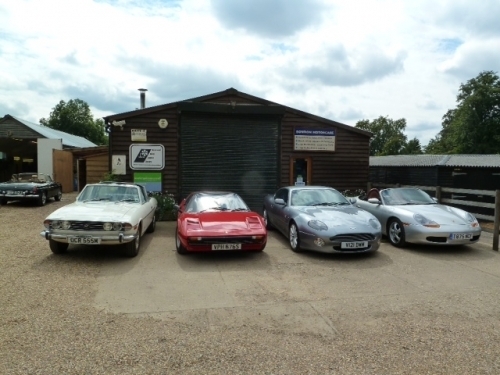 The Company is located in the picturesque village of Flaunden near Bovingdon. The Company is owned by Bob and Jane Bowron. Bob, having had many years experience in all aspects of the motor trade, including panel beating, paint spraying and valeting, is still 'hands on'. His attention to detail is second to none and he always makes sure that every vehicle is finished to the highest standard. 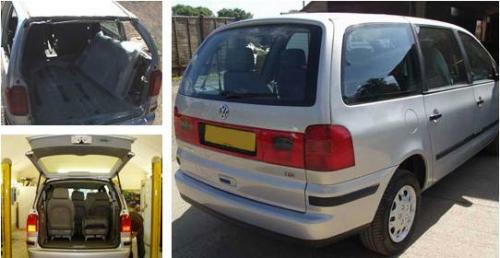 Bob and Jane Bowron have been involved in the Car Repair business for over 35 years amassing experience in all aspects of the Motor Trade including panel beating paint spraying servicing and mechanical car repairs not forgetting valeting as standard. Bob is still very much hands on and his attention to detail is second to none. 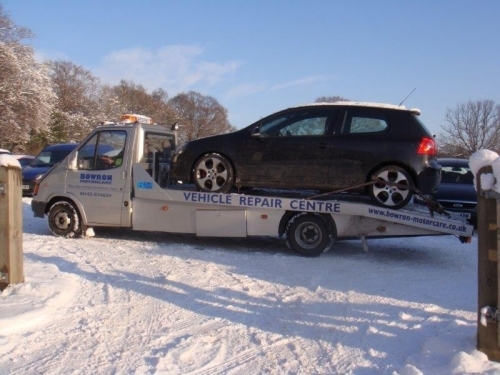 They provide a high quality personal service in both car body repairs and mechanical car repairs to the general public and local businesses throughout Hertfordshire Buckinghamshire and the Hemel Hempstead areas. The company is located in the picturesque village of Flaunden near Bovingdon (Hemel Hempstead) and Chorleywood. 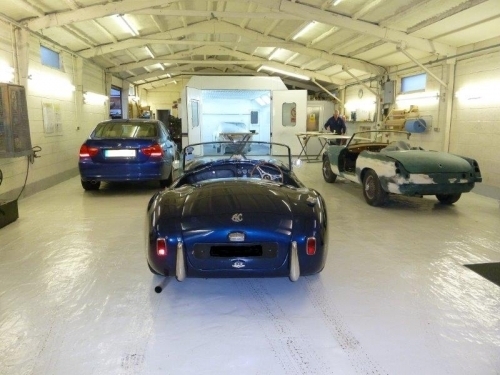 Bowron Motorcares bodywork team can accommodate accident and insurance repairs smart repairs re-sprays and classic renovations whilst mechanical car repairs are dealt with using the latest Bosch diagnostic technology. They have two fully equipped workshops and fully qualified staff to ensure customers vehicles is finished to the highest quality. 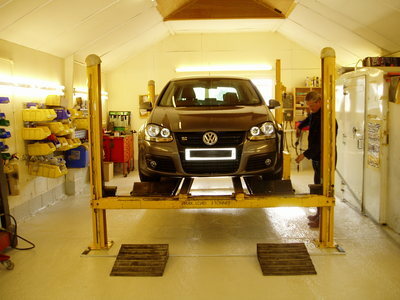 We pride ourselves in the top level repairs our technicians carry out. 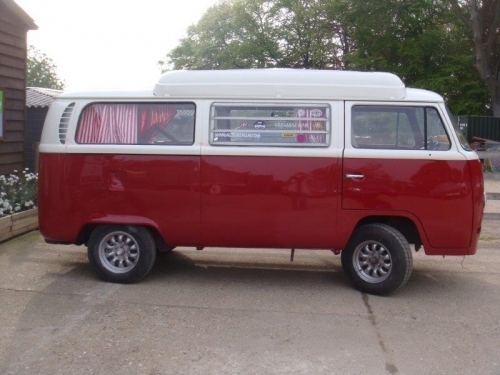 We will deal with any vehicle from your day to day run-a-round, through to your classic car and up to light commercial vehicles, regardless of how large or small the work! Why pay for a new panel when you can have an expert repair at a fraction of the price! We offer free estimates on all work and you will probably be surprised how competitive we are with our prices. In the case of an accident, we can handle your insurance claim and deal directly with your insurance company, helping you to relax in the assurance the claim is being progressed smoothly. 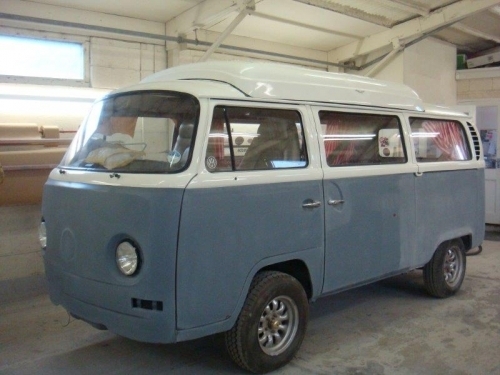 We will carry out any engineering, electrical or upholstery work as required. 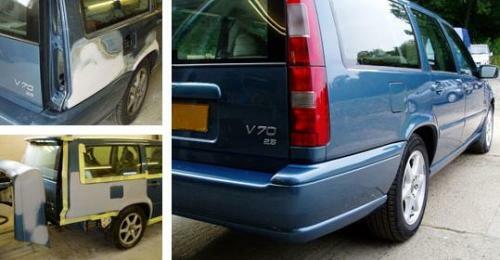 We will also arrange MOT's, windscreen replacements and bodywork enhancements. We have several courtesy cars available for use while work is carried out on vehicle. 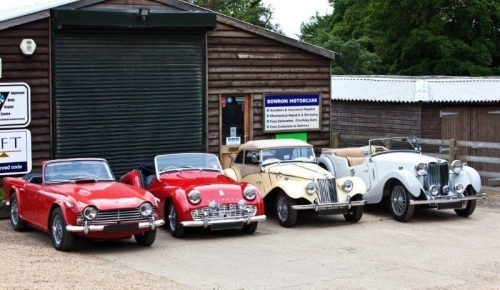 Bowron Motorcare offer the motorist of today, the service and quality of yesteryear, combined with modern facilities and engineering skills. We are not just another ‘chain dealer'. We pride ourselves in our work and guarantee your satisfaction. We are always happy to offer advice and discuss your requirements. 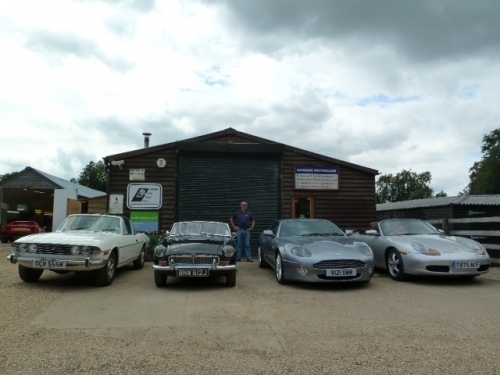 Bowron Motorcare is a family run independent car body repair business located in the village of Flaunden, between Bovingdon and Chorleywood. 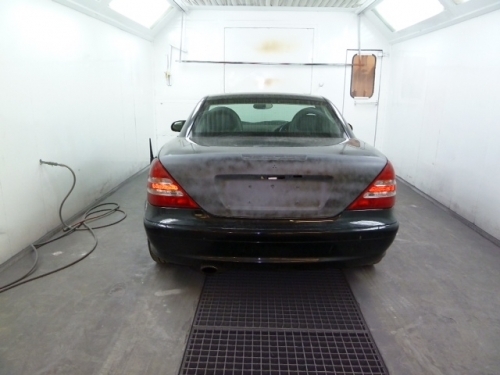 We provide high quality vehicle body repairs and mechanical repairs along with the all important personal service; for both our private and business customers throughout Hertfordshire, Buckinghamshire, Bedfordshire and North London. 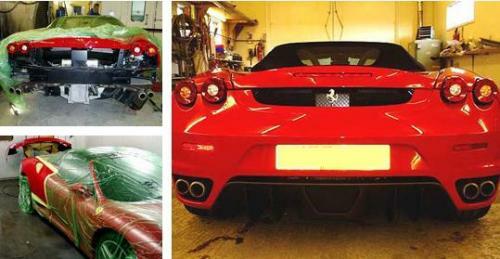 We specialise in car accident repairs, insurance repairs and resprays to all make of vehicles, as well as welding, smart repairs, dent removal, alloy wheel refurbishment, scratches and machine polishing. We carry out servicing and mechanical repairs to all make of vehicles including supplying and fitting of tyres and windscreens. Our family has been using Bowron Motorcare for many years now and we have always received a first class service. The team are very easy to deal with and attention to detail is second to none. We would not use anyone else. 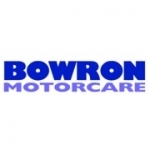 We have have used Bowron Motorcare for many years for both our family and work vehicles The quality of work is excellent along with great customer service. I would highly recommend this family run business. I highly recommend the standard of service and conscientious attention to detail and which my car received. Come away with a feeling very looked after. A first class repair and excellent service as always. I have been a customer of Bob's for over 10 years. 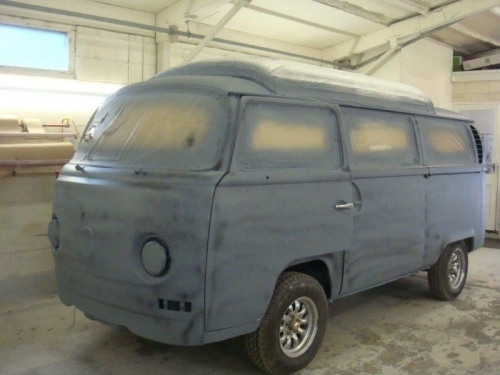 I have had exstensive bodywork repairs and servicing carried out to a very high standard and will recommend this company for its courteous and helpful service and standard of quality. 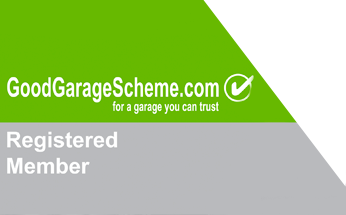 We are proud members of the Good Garage Schemes - Please click on the right hand side arrow to view all our feedback and reviews. 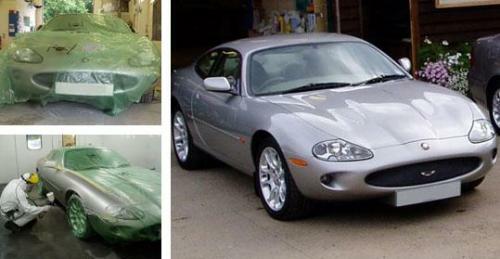 "Excellent standard of work, car returned clean inside and out at time requested." "Proprietors Mr and Mrs Bowron provided a very impressive service - exceptionally helpful, polite with good prices and excellent quality." 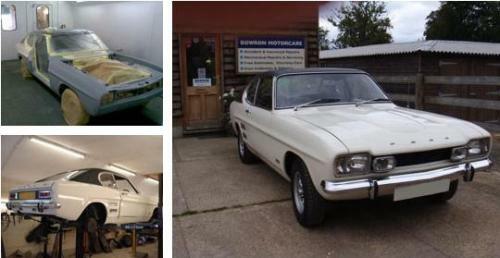 "Everyone at Bowron was very helpful, it's nice to have that personal service from a Company. I will definately use again the the future and recommend to all family and friends. 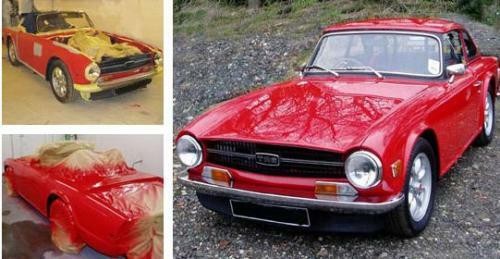 The job was done beautifully too, the car looks fantastic now!"